This K-3 guided reading program includes carefully leveled books specifically designed to help students learn and practice the skills appropriate for each stage of reading development. Animals move in different ways. 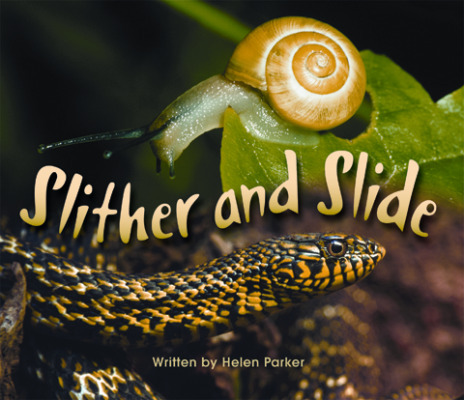 How do snakes and snails move around?